Worried about state language on 'dissolution', Elmira decides not to apply for state consolidation grant. New York State wants municipalities to share services and it’s offering $20 million to do it. Chemung County and the City of Elmira had planned to apply for the funds, but that has now changed. The two municipalities already share a lot of services, so they felt they had a good shot at winning the $20 million. They informally agreed to apply for the money, but city leaders had second thoughts. They were worried they’d have to dissolve and the state language on that wasn’t clear. That led to a late January vote in which the Elmira City Council said “no” to sending in the application. Mandell was in favor of applying for the money, but said he had to respect the council’s decision. Chemung County Executive Tom Santulli was “shocked” the council backed out, especially with Elmira having problems balancing its budget. He agreed it wasn’t clear whether or not the city would have to dissolve. Still, he said it could’ve applied and backed out later. For the city council, it wasn’t worth going through the time and effort to set up a plan and then have to pull out later. 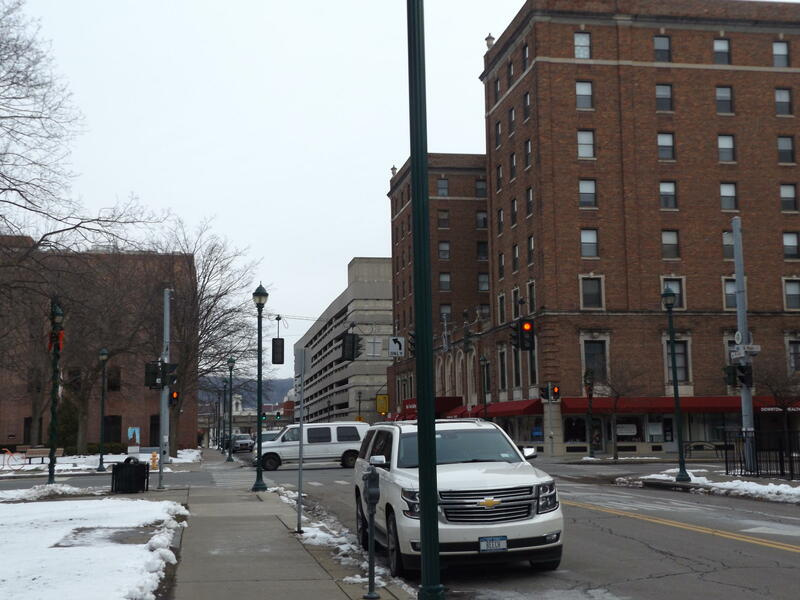 Santulli said Chemung County will continue to look for ways to share services with Elmira and other municipalities without the state’s $20 million.